The NYPD bristled at a new bill introduced by City Council members earlier this month that would create an inspector general’s office to conduct independent reviews of its programs. However, that doesn’t mean they’re unwilling to hear objections to policies like stop-and-frisk. 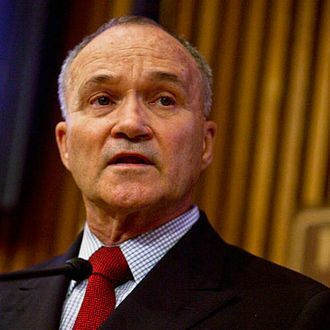 In fact, Police Commissioner Ray Kelly has already started meeting with a new community advisory panel, which will discuss police tactics — but doesn’t have the power to do much else. Presumably this isn’t the decisive response those thousands of silent protesters were looking for.